International Photography Awards (IPA) Announces Category Winners of the 2015 Competition. 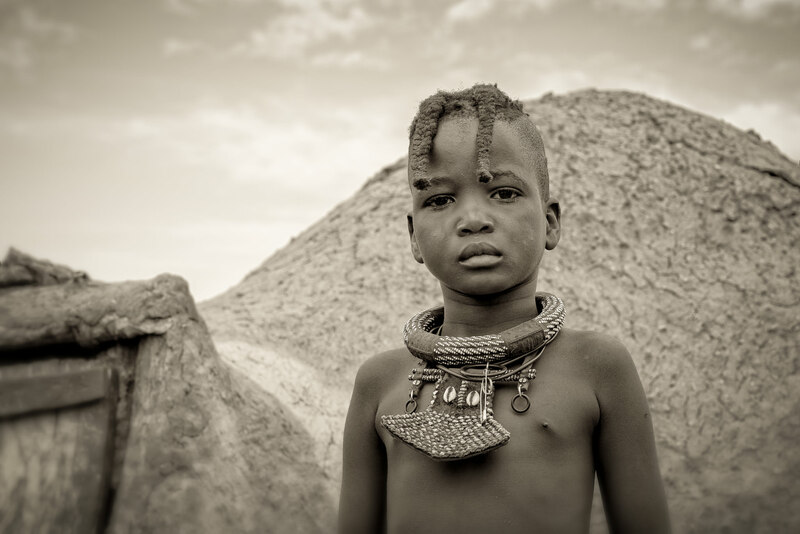 Documentary and Travel Photographer Marja Schwartz was awarded for her winning entries. 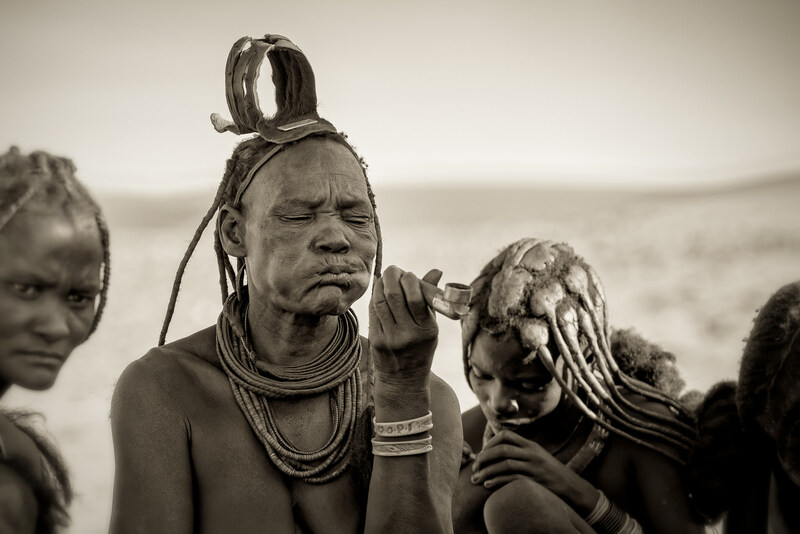 Marja Schwartz was awarded in the International Photography Awards Competition for the winning entries “Himba Tribespeople”. 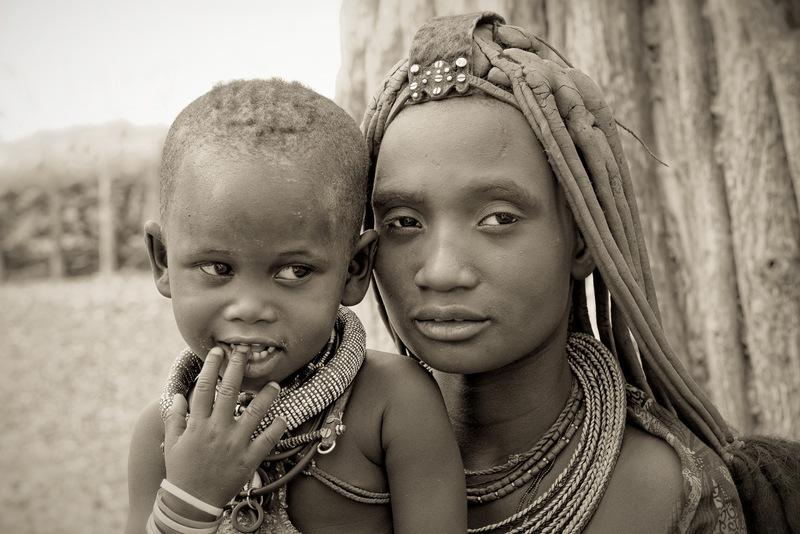 This year, The International Photography Awards received 17,841 of submissions from over 230 countries, and is pleased to declare that Marja Schwartz was awarded Honorable Mention in People, Culture and People, Portrait for the winning entries Himba Tribespeople. 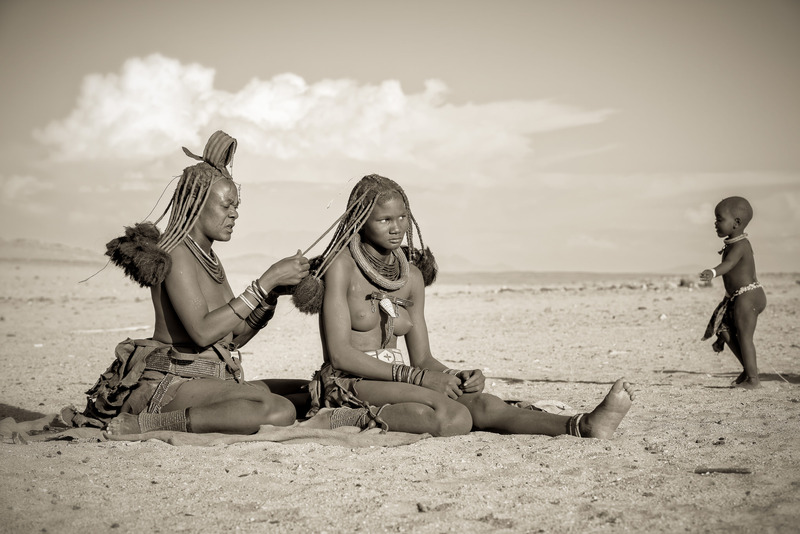 Images © Marja Schwartz. All rights reserved.